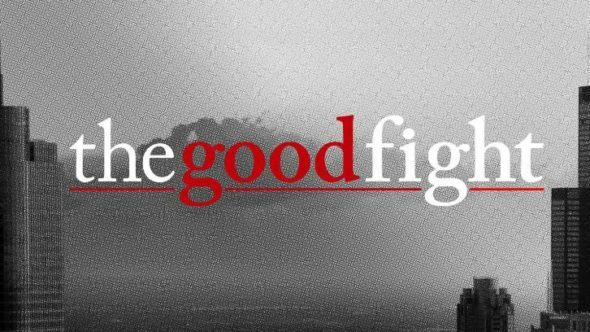 What’s going on with The Good Fight? CBS recently released a first look at the upcoming Good Wife spin-off, Entertainment Weekly reports. The legal drama picks up one year after the series finale of The Good Wife and centers on Maia (Rose Leslie), a young lawyer who becomes involved in a financial scam that wipes out the savings of her mentor and godmother, Diane Lockhart (Christine Baranski). The cast also includes Cush Jumbo, Delroy Lindo, Sarah Steele, Paul Guilfoyle, Bernadette Peters, Justin Bartha, and Erica Tazel. This week, CBS released a new first look at Maia and her girlfriend Amy (Helene Yorke). The Good Fight debuts on February 19th on CBS All Access. What do you think? Are you a fan of The Good Wife? Will you watch The Good Fight? More about: CBS TV shows: canceled or renewed?, The Good Fight, The Good Fight: canceled or renewed? Put The Good Fight on the normal CBS channel. I refuse to pay more for it!